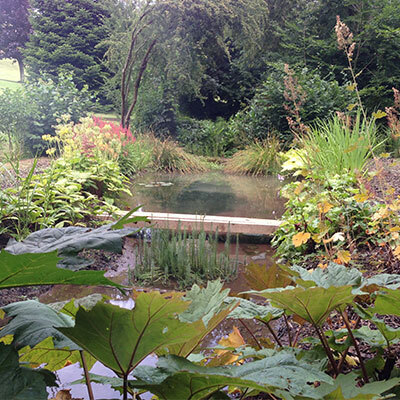 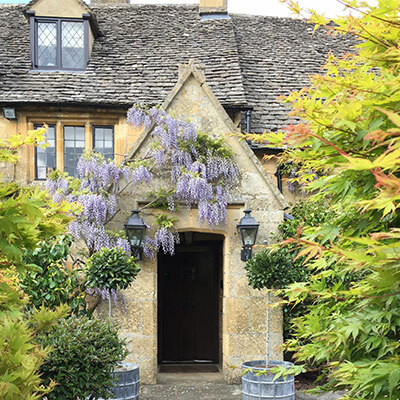 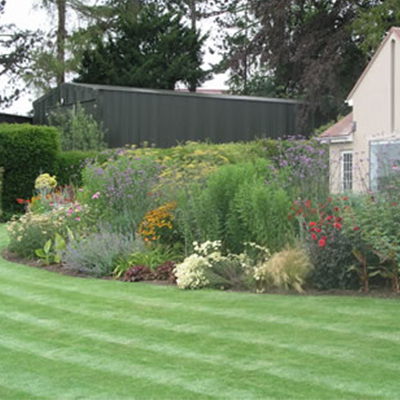 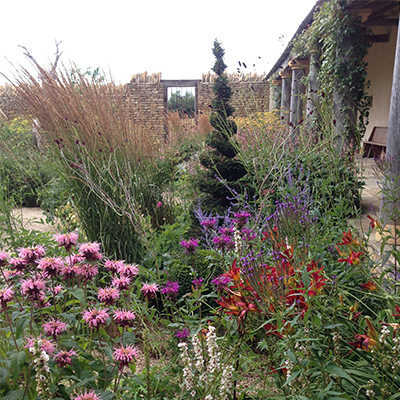 Oxford Lawns and Gardens have put together a portfolio of gardens to view below. 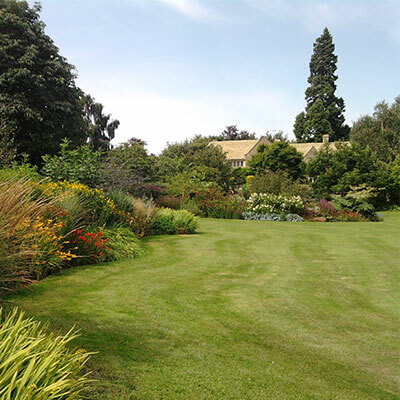 Many of the gardens we have been looking after for numerous years and have combined both weekly maintenance along with design work and specialist pruning and training. 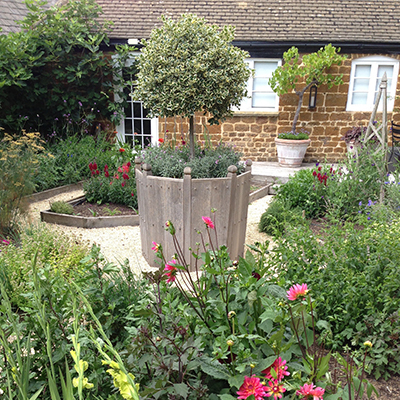 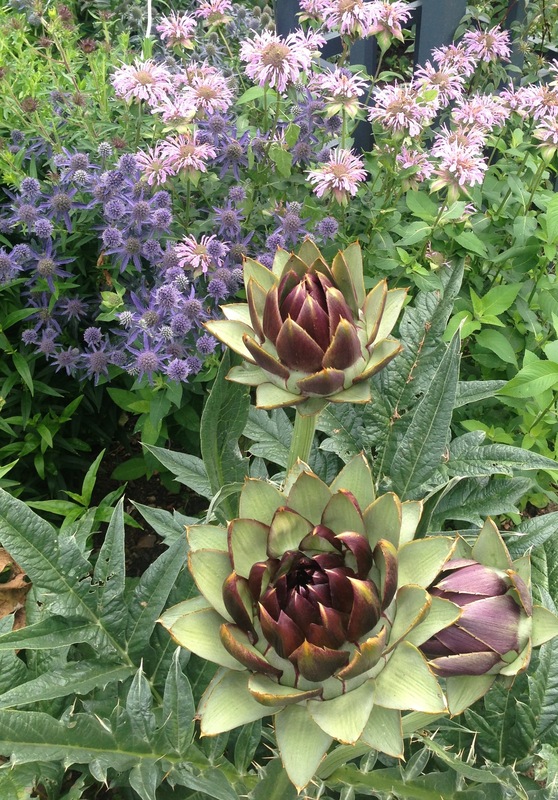 We like to work closely with our clients to form beautiful gardens which are great to work in and beautiful for our clients.